If you’ve traveled with children, you know just how much gear you need to lug around. 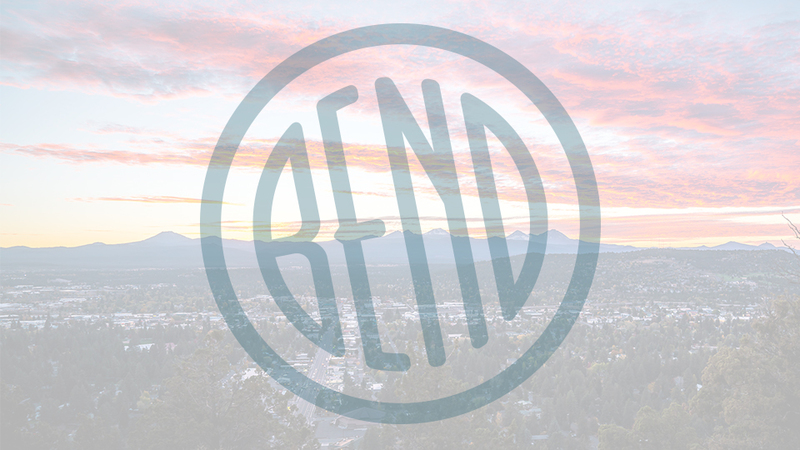 If you’d like to lighten your luggage while still enjoying the comfort and convenience of baby-friendly items, Bend Baby Rental is the answer you need. No, they don’t rent babies, they rent all the gear you need through their website. Make your reservations and they’ll get back to you within 24-hours to confirm your order and verify the information you have provided. For a small fee, they deliver it straight to your door and pick it up when you’re ready. Due to liability reasons, they aren’t able to rent car seats, but they’ve got just about every other item you could need to travel safely and easily, including strollers, pack ‘n’ plays and cribs, high chairs, bassinets, even toys. There is a minimum order of $40 worth of gear and they recommend placing your order more than 24-hours in advance to guarantee popular items, particularly during peak season. You may rent items for as many or few days as you need them and they have a money back guarantee if you cancel your reservations more than 24-hours in advance.